Tennessee's own surprisingly affordable online university. 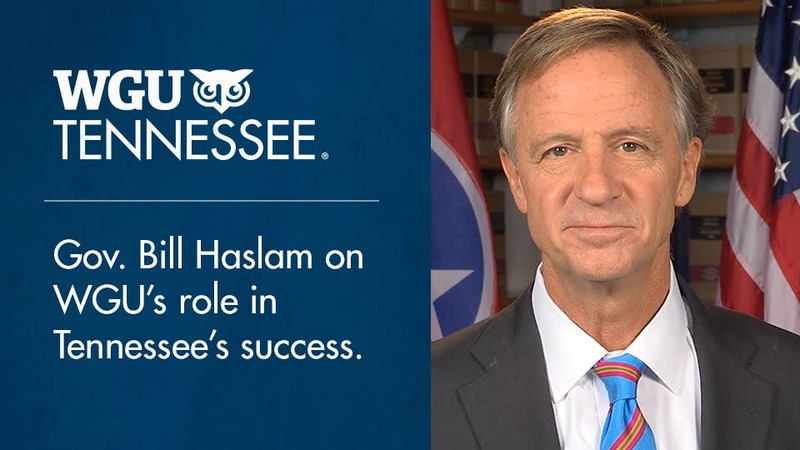 Former Governor Haslam's message to Tennesseans who want to advance their careers. 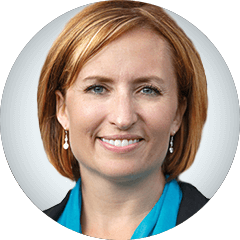 “What impresses me the most about WGU Tennessee’s growth is the demographics of its students, many of whom wouldn’t be able to pursue degrees if not for the affordability and flexibility provided by WGU,” Haslam said. 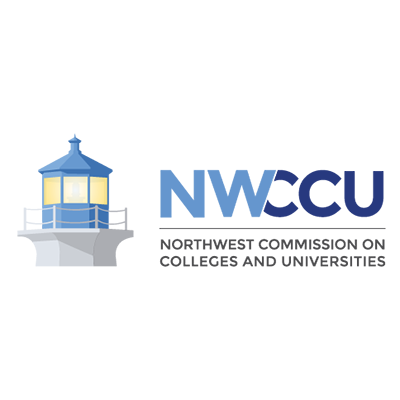 WGU Tennessee offers teacher-education programs through Western Governors University. 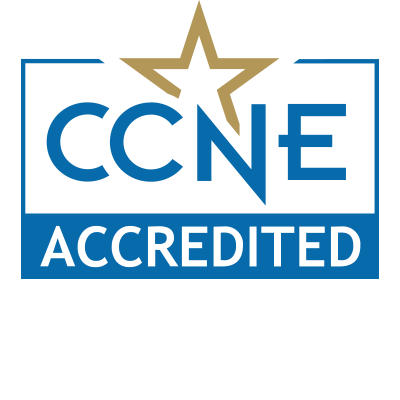 WGU's Teachers College is accredited by the Council for the Accreditation of Educator Preparation (CAEP), the only recognized national accreditor for educator preparation. "WGU Tennessee allowed me to continue doing the things I love – spending time with my family and traveling for my job. Another major plus was that the competency-based system enabled me to focus my time in the areas I needed to learn to further my career." America needs more women in leadership. 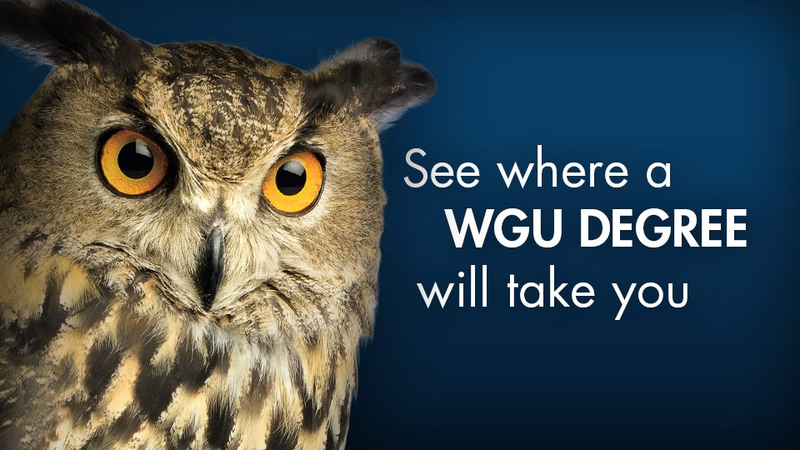 WGU Tennessee offers a flexible, affordable, respected way to earn the bachelor’s or master’s degree that will get you closer to your place at the top. A national university with a special focus on Tennessee.